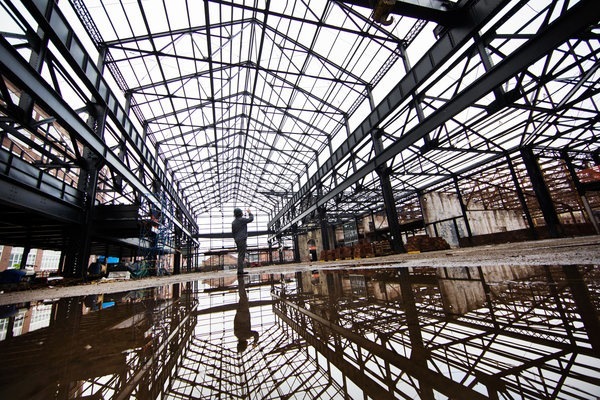 Brooklyn Navy Yard Is Home to Manufacturing Cooperative « Adafruit Industries – Makers, hackers, artists, designers and engineers! Brooklyn Navy Yard Is Home to Manufacturing Cooperative @ NYTimes.com. In a smaller space that is to be unveiled on Thursday, Jessica Banks worked on a chandelier that expands and contracts in response to ambient sound.